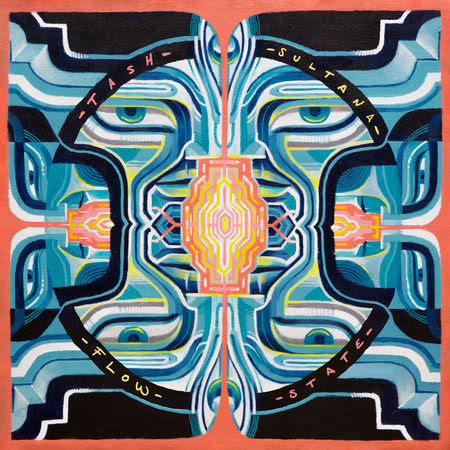 FLOW STATE – the highly-anticipated debut album from global sensation and multi-instrumentalist Tash Sultana – is out today via Lonely Lands Records and Sony Music Entertainment Australia. Listen to FLOW STATE now. Tash Sultana’s full-length debut, features recently released FLOW STATE anthems ‘Free Mind‘, ‘Salvation’ and ‘Harvest Love’. All of the songs on FLOW STATE are produced, written, performed and arranged by Tash, who plays every one of the 15 instruments and sounds that feature throughout, including saxophone, pan flute, grand piano and guitar to name a few. The album was engineered by Nikita Miltiadou, mixed by Dann Hume and mastered by Andrei Eremin. On the record Tash confesses: “It’s been in the making for years to come now and is my first statement to what I see as the very beginning of my career. I didn’t just write individual songs for this, I decided to write a full length album – one piece of music that fits together one after the other. Few stories to tell, had a few tears to cry but I got there and it’s about to come your way”. All week on triple j FLOW STATE has starred as feature album of the week. Tash sat down with Richard Kingsmill on 2018 to talk about the making of FLOW STATE where Tash revealed the personal stories behind the music on the record. Listen to the full interview here. 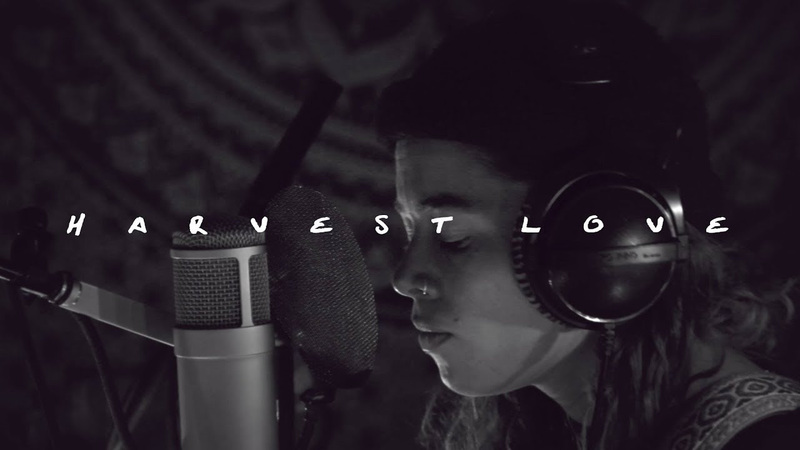 Last month, Billboard exclusively premiered the ‘Harvest Love’ ‘Live Lounge Recording’ video. Watch the stunning visual HERE. 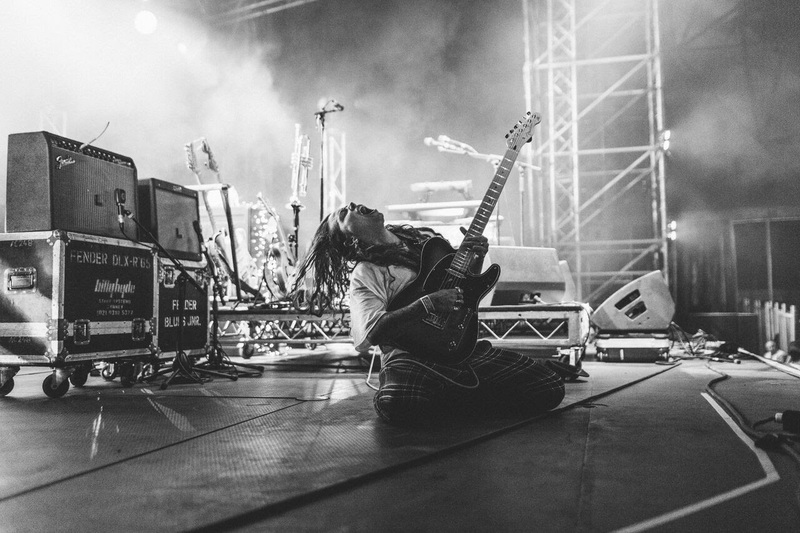 Tash Sultana recently announced a very special one-off Australian headline show onJanuary 12th, 2019, at Pineapple Fields on the Sunshine Coast as part of the ‘Flow State World Tour‘. Joining Tash for this special outdoor camping event is a mega line up including Ocean Alley, Oka, Lime Cordiale, Son Zephyr, Big Words, Reuben Stone and Greta Stanley. This will be the first headline show in over a year on Australian soil, with Tash playing a full two-hour set. Tash will also perform a special headlining set at Lost Picnic Festival in October, debuting the highly anticipated album live for fans in Melbourne on October 7th and Sydney on October 13th.